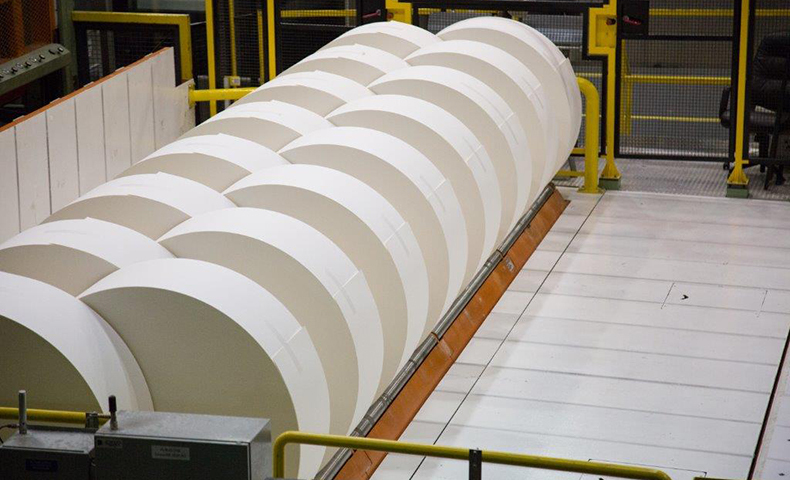 Domtar is one of the world’s largest producers of wood pulp, which is used to create pulp, paper, personal care items, specialty papers and other everyday products. Learn more about this part of our business. 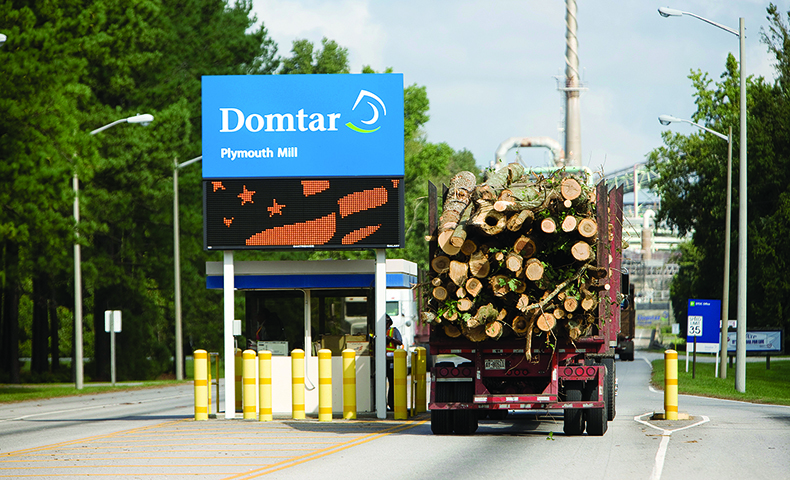 Each of Domtar’s pulp mills is a biorefinery, working to extract biochemicals for use in various products. 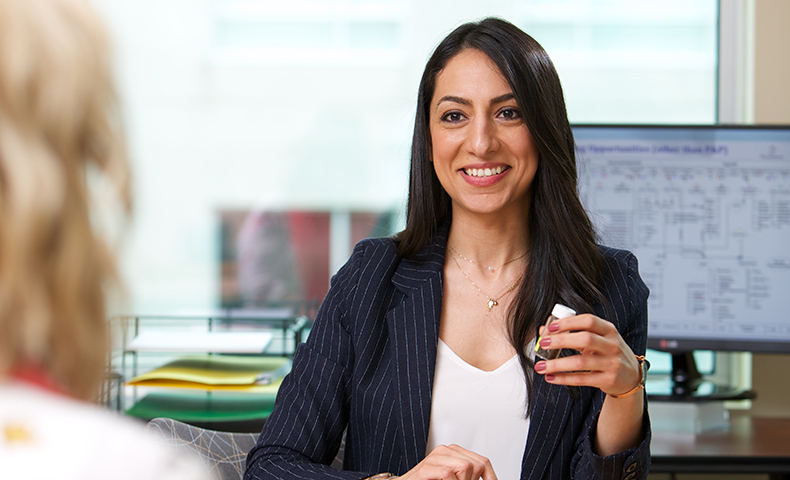 Shabnam Sanaei is exploring new biomaterial revenue streams for Domtar. 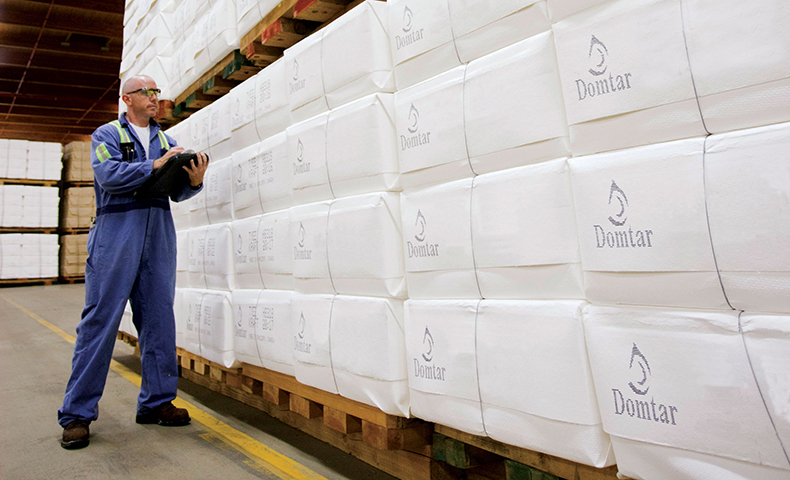 Domtar produces 2 million tons of market pulp annually. While the majority of the wood pulp is sold to some of the world’s largest tissue and towel manufacturers, we are continuing to innovate and find new and useful applications for this product. 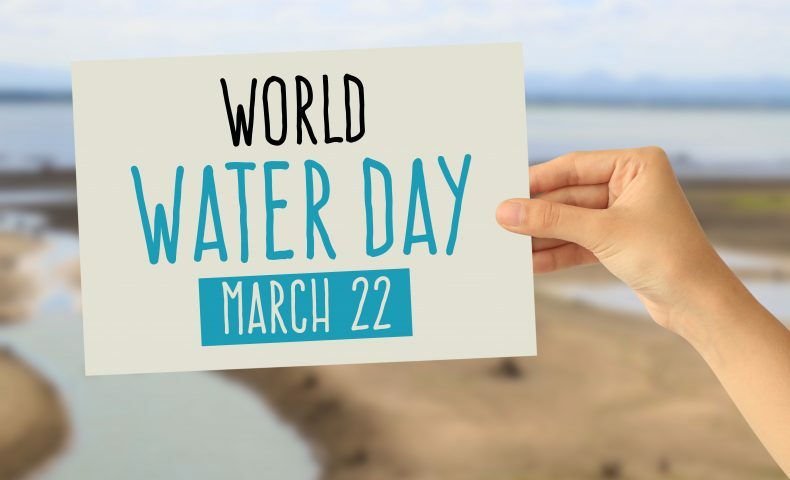 The United Nations General Assembly designated World Water Day in 1993 to call attention to the importance of fresh water and to advocate for sustainable water management. 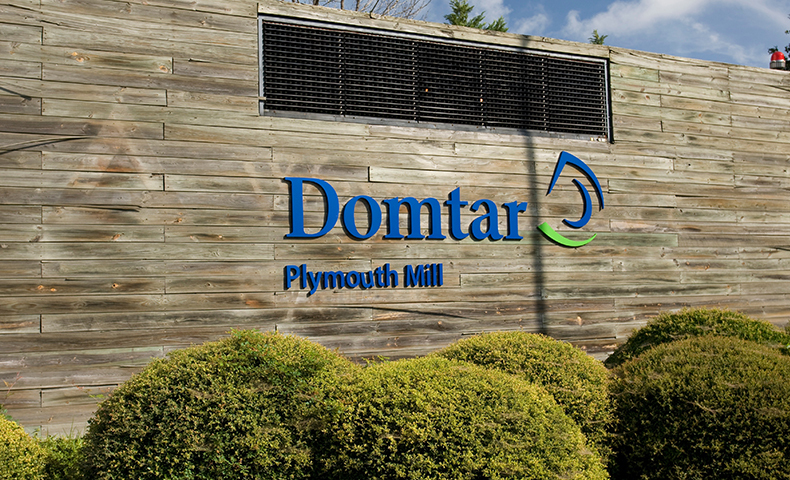 Domtar is passionate about responsible water management. Find out more. Our Dryden pulp mill in Dryden, Ontario, has produced kraft pulp since 1913. It also gives back to the Dryden community. Learn more about what the Dryden Mill does and how it contributes to its community. In 1965, Domtar’s Kamloops, British Columbia, pulp mill was built to turn waste materials from regional sawmills into pulp. Fifty years later, the modernized mill is a vital part of the community.